SDSU MyMap! was created to help current undergraduate students navigate the course requirements for their majors. The Major Academic Plans (MAPs) will help you identify which General Education course will also fulfill a major preparation course requirement. They will also suggest sequencing to ensure that you complete prerequisites for an upper-division course prior to taking the higher-level course. The MAPs created for each major are not meant to encompass every major-specific requirement or a required sequencing of courses.  Refer to the SDSU General Catalog for a complete description of requirements, including: course prerequisites, minimum grade requirements, unit limitations, and General Education approved courses and distribution requirements.